Seller will consider late model center console trades! HARD HATTstarted out life as one of the famedHATTERASCAL fleet. After Hatteras campaigned her in a couple tournaments and boat shows in 2004. Having been outfitted and commissioned as a “show boat” her custom features, inventor and décor is 2ndto none.HARD HATThas cruised and fished the Atlantic, including the Bahamas & Caribbean Islands. She has always been Captain maintained with an open check book. The annual dry-dock period was completed in beginning of 2016 and included fresh bottom paint. 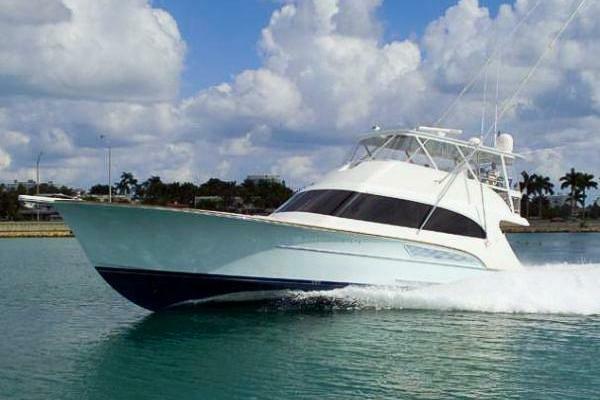 Offered at a fraction of replacement cost, this incredible sport fishing vessel is turnkey and will not disappoint. Located Ft Lauderdale – most seriously for sale!! 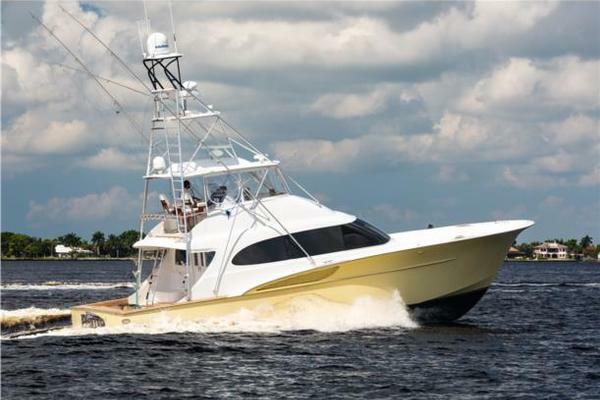 United Yacht Sales New Jersey would love to guide you through a personal showing of this 60' Hatteras 60 Convertible 2004. 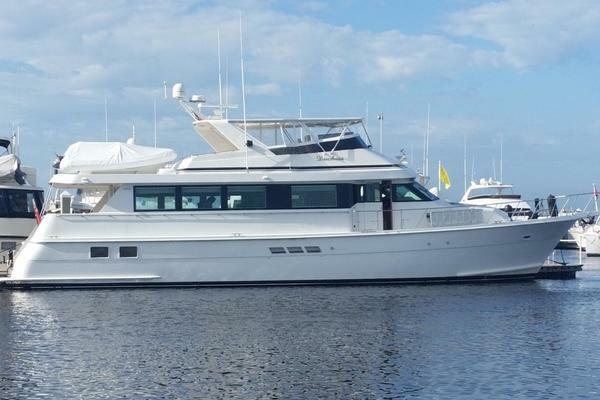 This yacht for sale is located in Fort Lauderdale, Florida and priced at $869,000. For a showing please contact us by filling out the form on this page and we will get back to you shortly!